Grandmaster Seung Gyoo Dong has studied a variety of martial art forms since his childhood, gaining experience in Tae Kwon Do, Kung Fu (praying mantis style), Kum-do and weaponry. Martial Arts Mastery & Where Is My Black Belt? Grandmaster Dong is a pioneer of martial arts in this country. He achieved the title of Master in Korea in 1970, and in 1971, he came to the United States and began teaching in the Washington, D. C. area. He opened his first school in Harrisonburg, Virginia, in May of 1973, later moved to Charlottesville and in October, 1981, he established the Headquarters branch in Richmond(Glen Allen), Virginia, where it remains today. He now has 25 branch schools in the United States and Australia. Grandmaster Dong has been the subject of numerous articles in newspapers and magazines, as well as television interviews. He has been featured on the cover of the international Tae Kwon Do magazine, Tae Kwon Do Times. He has also produced eight martial arts video tapes, which have been distributed nationally. In addition, Grandmaster Dong has written several books on Tae Kwon Do, Progressive Sparring and Sparring Structure. His most recent book explores the philosophy of martial arts in the form of a novella entitled, "Where Is My Black Belt?" 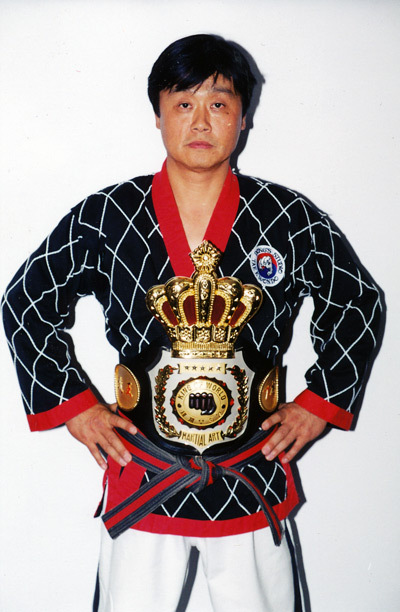 In November, 1999, Grandmaster Dong competed in the Grandmaster's King of the World Martial Arts Tournament held in Korea. Grandmaster Dong took the title of the first King of the World Speed Breaking Grandmaster Champion in the competition. 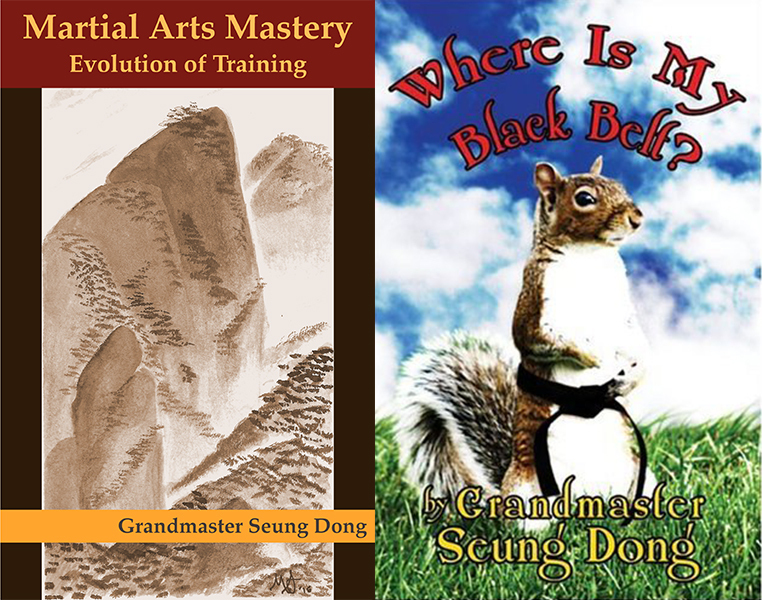 Grandmaster Dong continues to seek ways to improve his own knowledge in order to benefit his students and other martial artists. He recently completed a Master's Degree in Physical Education. Grandmaster Dong's schools are some of the oldest and most prestigious in the USA. Although he is a world-renowned Grandmaster, he still actively shares his knowledge with students at all levels and continues to offer personal instruction at his headquarters school in Richmond(Glen Allen), Virginia.